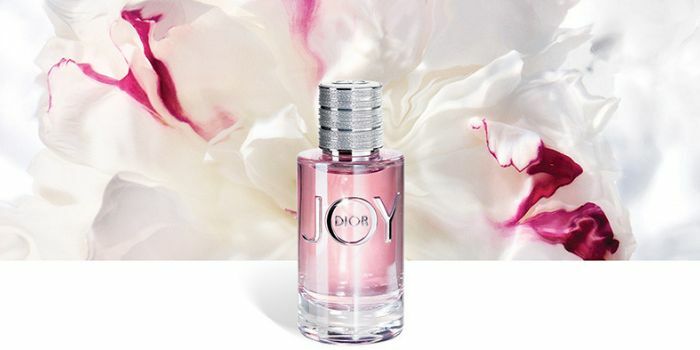 Collect your complimentary Joy by Dior sample from 6th of November 2018: simply present your Beauty Club card at your nearest Dior Beauty Counter. These exclusive samples will be given out on a first come, first served basis. Thank you for sharing this freebie. I will try to go and see if they have any tomorrow at the shop. Great one! Thank you so much for sharing this! Fingers crossed they're still some left!